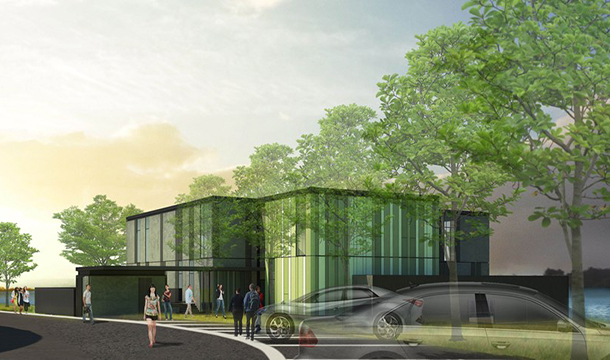 RDT Pacific provided Project Management for the Whenua Pupuke – Waitemata Clinical Skills Centre situated within the North Shore Hospital on a lakefront site. As the fastest growing DHB in New Zealand, Waitemata DHB is responsible for supporting the training needs of 6,700 staff, to provide high quality patient care to a population of over 570,000 people. With other hospital improvements and expansions recently complete, and 20% population growth expected in the next 10 years, a need for dedicated conference, learning and research facilities was identified. 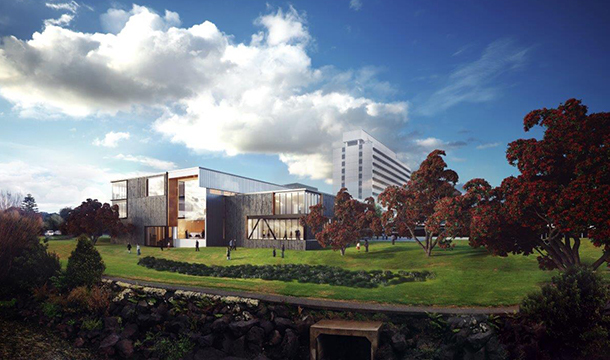 The new campus is located within the existing North Shore Hospital Site, on the shore of Lake Pupuke. This wide lakeside boundary allowed for the Learning and Research Centre, as well as a future Marae and He Kamaka Waiora (Maori Health) Whanau Accommodation to all hold prime lakefront positions, maximising view shafts across the lake and toward Rangitoto Island with a well situated northerly aspect. 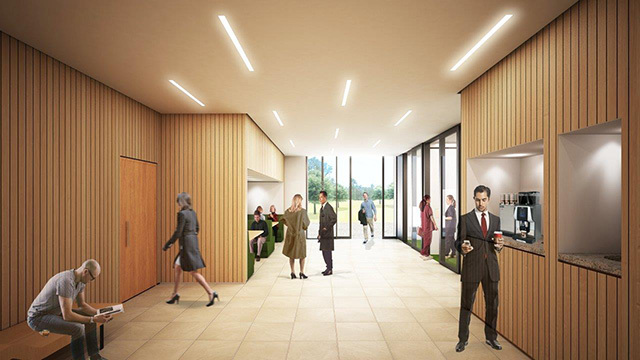 The resulting design is in keeping with the ambience of the location and ensures the area is accessible and well utilised by all staff, students and visitors; becoming a nexus for cultural, learning and research activities. 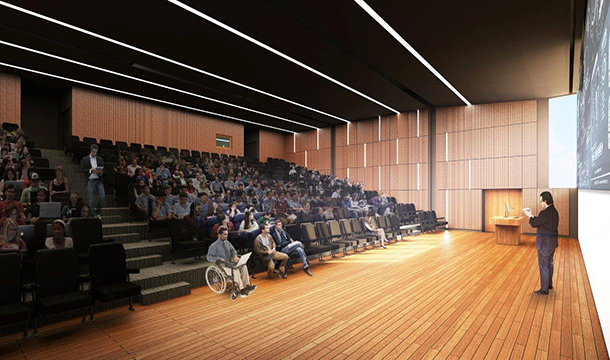 The ground floor with a 250 seat auditorium along with 100sqm of shared teaching rooms. The first floor has learning spaces and open plan office spaces for Waitemata DHB staff. Clinical skills teaching laboratory for medical, nursing and other clinical staff. The flexible design also allows for public hire of the facility for conferences and for hosting key WDHB functions. Biomechanics laboratory (Auckland University of Technology). Centralised administrative and service areas. Identification of an enabling package which can be procured and constructed earlier to de-risk the programme. Provision and development of revised options for the building when the budget was threatened. Fostering a collaborative team environment so the consultants quick to respond when design changes need to be made from either VM initiatives or the user group process.